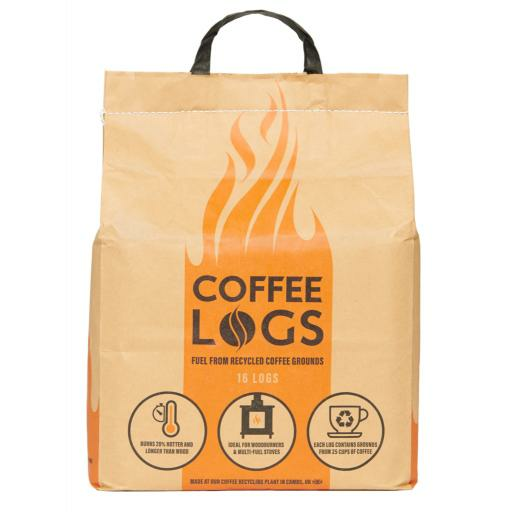 Coffee Logs are eco heating briquettes for woodburners, stoves and open fires, made from your waste coffee grounds. Each year bio-bean recycles thousands of tonnes of waste coffee grounds, collected from coffee shops, cafés, offices and transport hubs around the UK. Recycling coffee helps reduce greenhouse gases, diverts waste away from costly landfill and gives your latte a useful second life. At our world-first coffee recycling factory in Cambridgeshire, our engineers turn these coffee grounds into Coffee Logs – the sustainable alternative to conventional winter fuels. 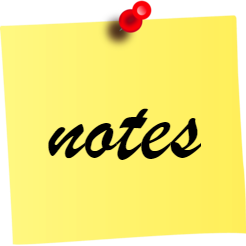 Each carbon neutral Coffee Log is made from the grounds of 25 cups of coffee and burns 20% hotter and longer than kiln-dried wood. And recycling coffee waste generates 80% less emissions than if the grounds are sent to landfill.